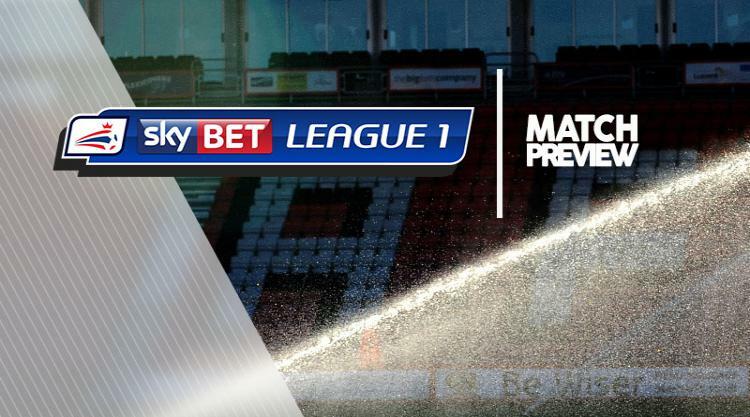 Rotherham V Blackburn at AESSEAL New York Stadium : Match Preview - MillersMAD. Rotherham will be without leading goalscorer Kieffer Moore for their home game against Blackburn. Moore, who has scored 13 goals during his loan spell from Ipswich, has returned to his parent club after his half-season stay. Jerry Yates and David Ball started in Saturday's win at Walsall and are likely to resume up front, with Moore stepping off the bench in what could be his last appearance for the Millers. Boss Paul Warne could name an unchanged starting line-up for the fourth successive game as his side chase a fifth win in six league matches. Blackburn could be short of attacking options for the trip. Craig Conway and Joe Nuttall both missed the draw with Scunthorpe due to illness, though manager Tony Mowbray was hopeful they would be over it by Monday's game. Marcus Antonsson was forced off in the second half against the Iron having rolled his ankle which makes him highly doubtful too. Harry Chapman (hamstring) and Ben Gladwin (knee) remain out while Darragh Lenihan (foot) is still yet to return too.